WINNIPEG - The Manitoba government has appointed a new president and chief executive officer at its Crown-owned energy utility. 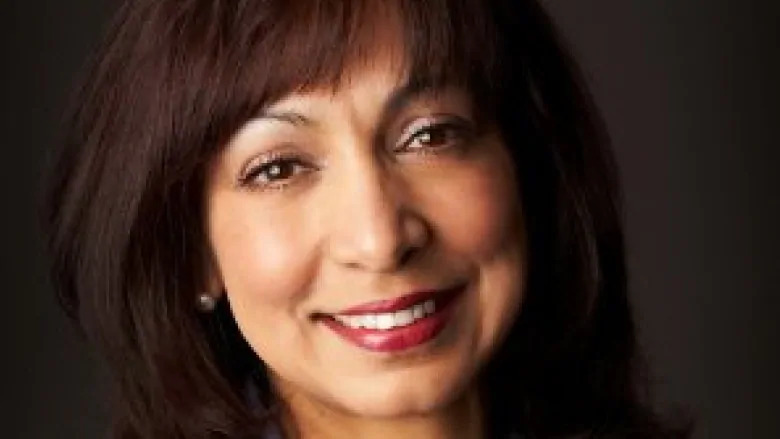 Jay Grewal becomes the first woman to head Manitoba Hydro, and takes over the top spot as the utility faces mounting financial challenges and turmoil. Grewal has previously held senior roles at Capstone Mining Corp and B.C. Hydro, and is currently president of the Northwest Territories Power Corporation. She will replace outgoing president Kelvin Shepherd, who recently announced he is retiring, on Feb. 4. The utility was hit by the sudden resignations of nine of its 10 board members in March, who said they had been unable to meet with Premier Brian Pallister to discuss pressing issues. Manitoba Hydro is also in the middle of a battle between the Progressive Conservative government and the Manitoba Metis Federation over the cancellation of two agreements that would have given the Metis $87 million. The federation has launched a legal challenge over one deal and says its likely going to do the same over the second agreement. Grewal also takes over the utility at a time when it has racked up billions of dollars in debt building new generating stations and transmission lines. Manitoba Hydro has told the provincial regulatory agency it needs rate increases of nearly eight per cent a year for the next few years to help pay for the projects. "Ms. Grewal is a proven leader, with extensive senior leadership experience in the utility, resource and consulting sectors," Crown Services Minister Colleen Mayer said in a written statement Thursday. The Opposition New Democrats said Grewal's appointment is a sign the government wants to privatize Manitoba Hydro. Grewal's time at B.C. Hydro coincided with the privatization of some parts of that Crown utility, the NDP said. The B.C. premier at the time, Gordon Campbell, was recently hired by Manitoba to review two major projects that ran over-budget and have added to the provincial debt. NDP Leader Wab Kinew asked Pallister in the legislature Thursday to promise not to privatize Manitoba Hydro. Pallister would only point to a law that requires a referendum to be held before a Crown entity can be sold off. "We stand by that (law)," Pallister said. "We believe Manitobans are the proper decision-makers in respect of any of the future structuring of Manitoba Hydro."